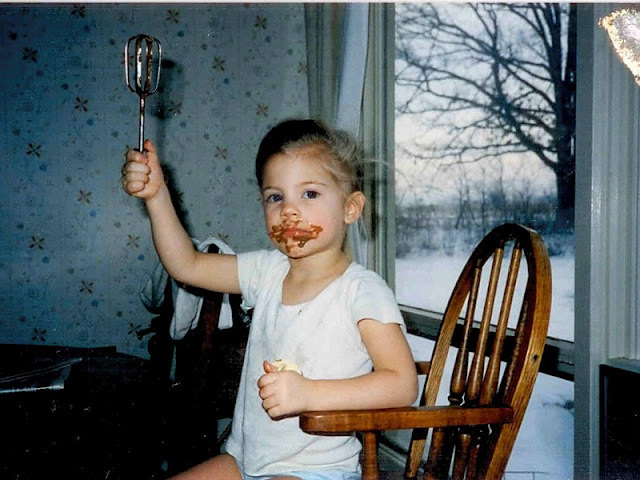 I wish that I could still eat the cake batter and frosting like this. I'm pretty sure you can get away with anything on your birthday! Maybe I should switch to a spatula, much more refined.